The people of Burundi speak the Kirundi language, but almost no resources are available for their children to begin learning in the language they grow up with. This makes school very difficult, since they have to learn everything from math to business in a foreign language. Kamusi and students at University of Ngozi are building tools for Kirundi, which will be available for free to children throughout the country. 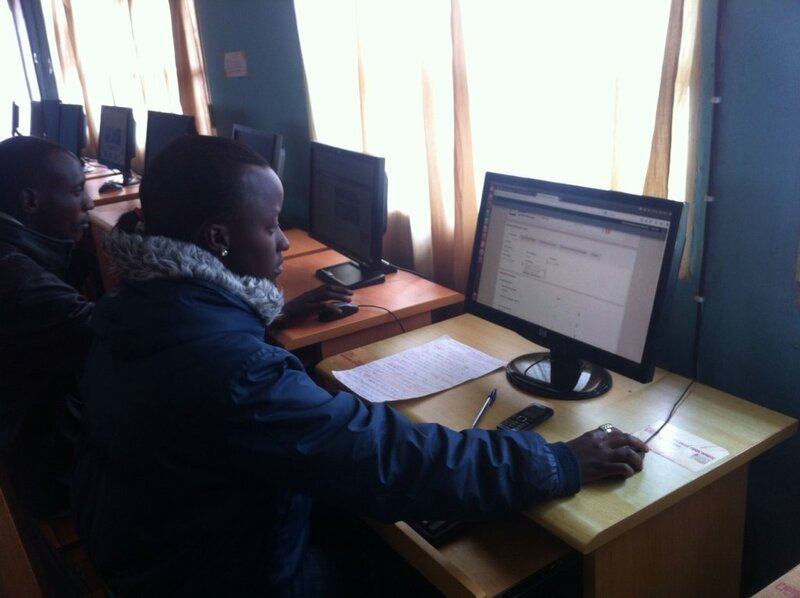 Your support will fund learning stipends and the server needed for the project. Can you imagine learning in a school that had no resources in your language - no way to access global knowledge? Would you benefit from technology if it only came in a language you couldn't read? Billions of people are linguistically excluded from global engines of knowledge and prosperity. For most people in Africa and and much of Asia, language presents a daily obstacle to interacting with a changing world. The problem is hidden, but for most of the world's 7000 languages, very real. We have designed a unique system to gather and share immense data for thousands of languages, available for free to people everywhere. This knowledge will be available for everyone on most devices (more than 1/2 of people in Africa have mobile phones), and will be embedded in emerging technologies. We have reengineered the dictionary from the ground up to build the most comprehensive possible language resource for the future - a complete matrix of human expression across time and space. Every language gets a rich dictionary of its own words. Every term gets linked to equivalent concepts in all other languages. Now anyone can understand any idea, no matter what language it's said in. Cultures can communicate. Machines can translate. Kids can learn. Entrepreneurs can trade. Doctors can discuss with patients. When language barriers fall, the result is peace, love, and understanding - or at least understanding, for millions of people around the world. pays a full training stipend for a student at University of Ngozi. EXCELLENT CHOICE! !